Variety is the spice of life, right? So, there’ll be no long post on Tibetan literature today. I decided that instead of writing a post in the privacy of my apartment, I’d do something public for Lhakar this week. 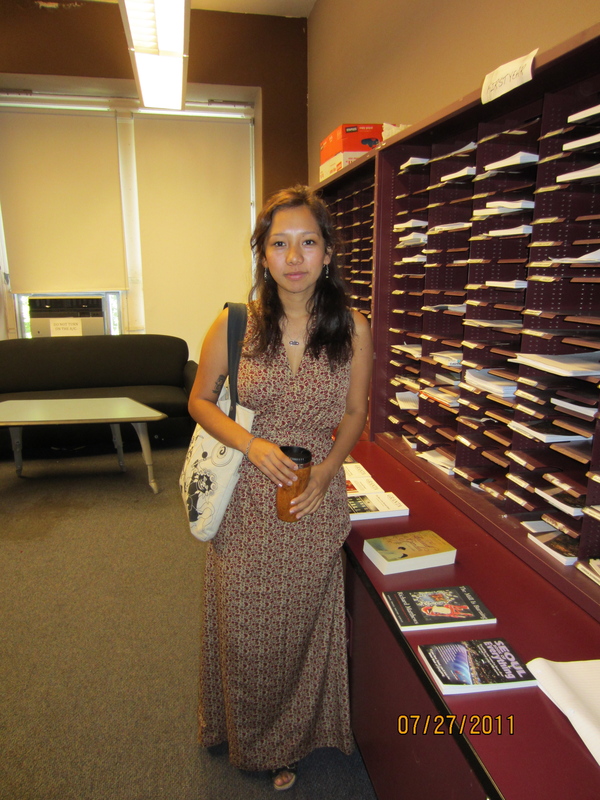 This morning, instead of my shorts and tanktop, I put on my chuba (sans blouse, it’s too hot) and headed off to teach my students at the Columbia University Summer High School Program a little bit about Tibet. 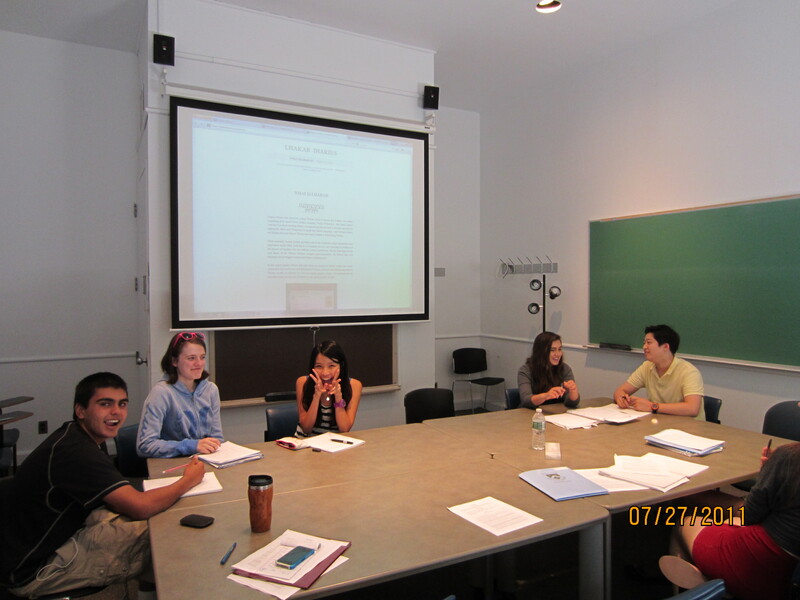 The course I’m teaching is a creative writing course for students from 9th to 10th grade. They come from around the world, including the UK, Hong Kong, Singapore and the US to study at Columbia for a few weeks. I began with poetry, then prose poetry, and this week, I’m teaching playwriting. But instead of diving right into the Chekhov reading I brought for class, I started off by explaining my dress to them. It felt strangely subversive and damning to expose them to something so political and simultaneously personal. But with the chuba on my body, there was nothing I could hide behind. I was exposing my nationalism, my aspirations, and my wounds for them all to see. I had wondered more than a few times last night in bed if this would be a mistake. Luckily, my students were surprisingly supportive. When I told them about how my parents and grandparents fled China’s invasion, the student from Hong Kong grimaced and expressed her disdain for the Chinese government. When I told them about the Lhakar Diaries blog and the near 1500 views we get every Lhakar, they said “Wow!” I felt quite proud of my friends at Lhakar Diaries and also of my students for being so mature. 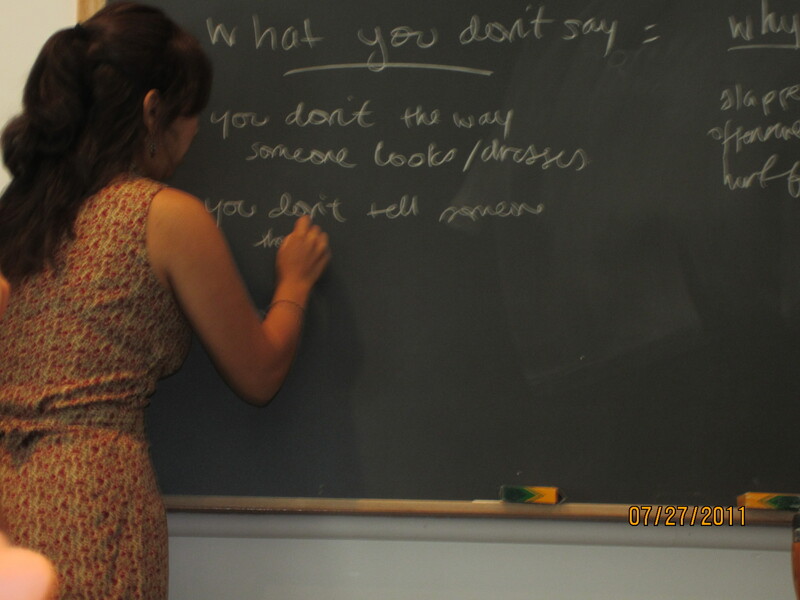 I even recruited them to take a couple of shots of me teaching in my chuba (thanks Caitlin and Claudia)! Until next time, this is NYCYak signing off. Ghale Peh!